The Polish restaurant Kmicic is a place with a unique taste located in the city center of Warsaw. 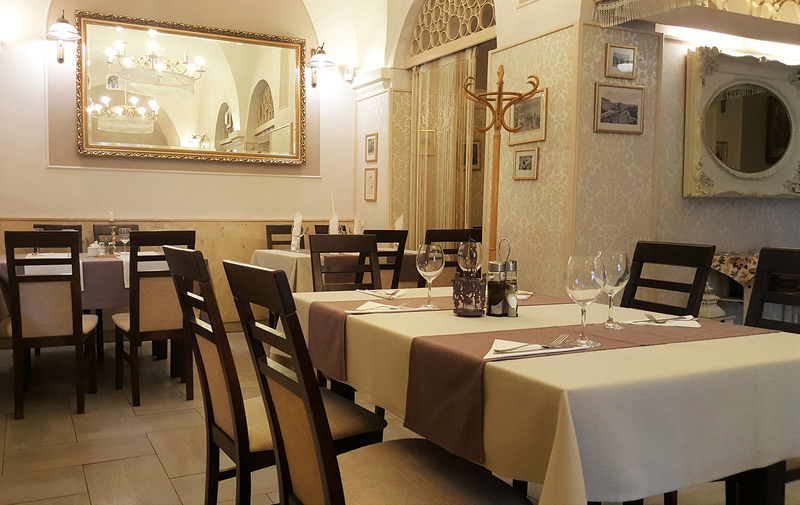 The restaurant is distinguished by excellent dishes served every day, but also a historic, unique atmosphere. 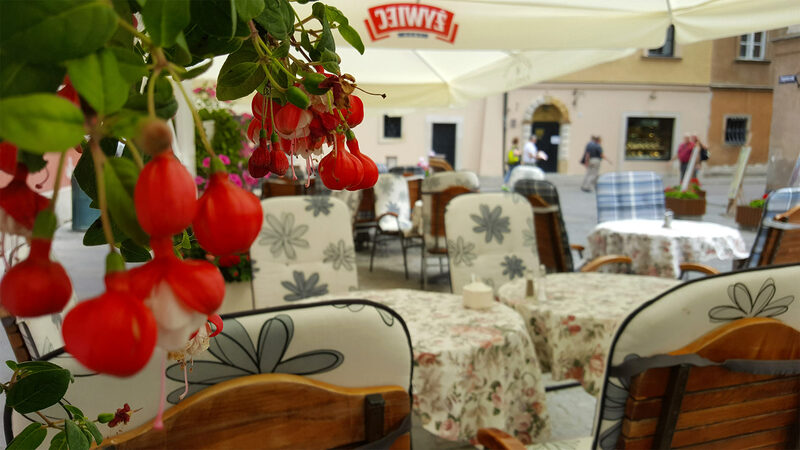 It is here, at the intersection of Piekarska and Piwna streets, that you will find traditional dishes that Polish cuisine has been proud of for centuries. 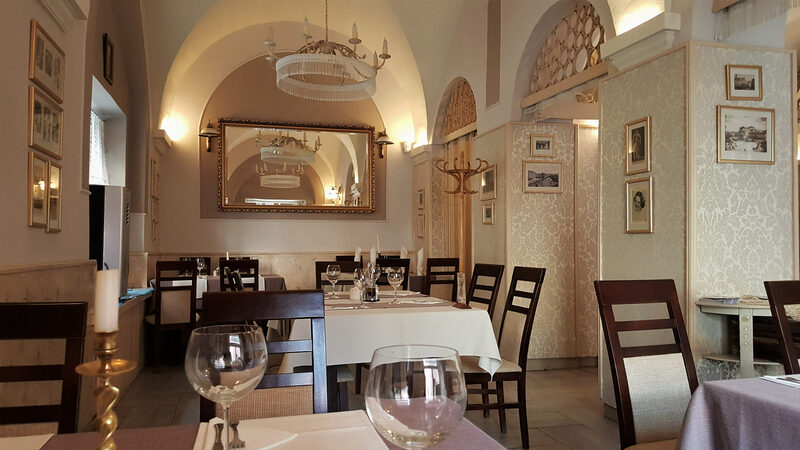 Appreciate them both residents and tourists who want to fully enjoy the charms guaranteed by the old town (also the culinary) Among all the eateries in the city center, it is in our restaurant you eat tasty and at a good price. Polish cuisine has different faces. Evolving over the years, today it looks modern, but still extremely tasty. 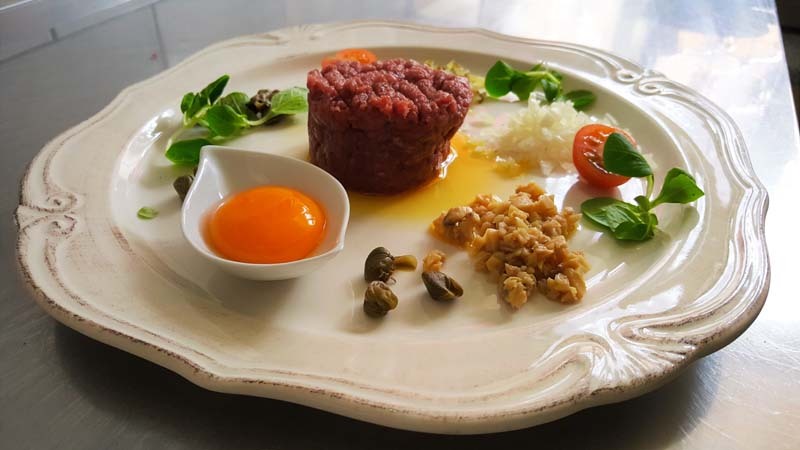 Thus, Warsaw restaurants have a wide range of opportunities to create dishes on which generations of Poles grew up. Kmicic is a Polish restaurant, where the most important thing is the taste and quality of the dishes served. 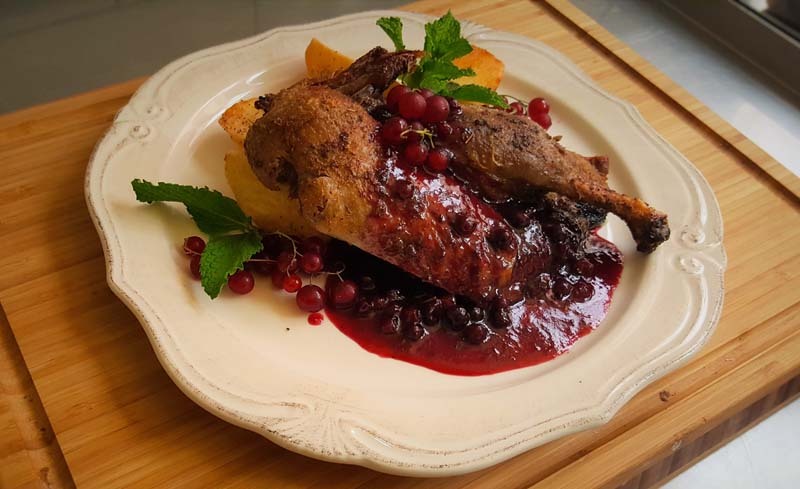 Based on many years of experience of our chefs and responding to the needs of guests, we have compiled a menu in which dumplings, soups, venison, duck and Polish goose lead the way. The Old Town is the center and the heart of the Śródmieście district, and we cook with heart and passion. In Kmicic, you will always eat tasty and fresh. We know that it takes a lot of energy to make the most of Warsaw attractions. Therefore, we encourage you to make the sightseeing of the Old Town complete with a filling dinner served by our Polish restaurant. We are open not only to individual clients. Our place with Polish cuisine served in it is a perfect place to organize social and business meetings or special events. You can enjoy a delicious meal in a cozy and stylish interior, which conducive to talks. The advance reservation of the table will guarantee you comfortable conditions to enjoy the flavors that other restaurants in the center will not provide.